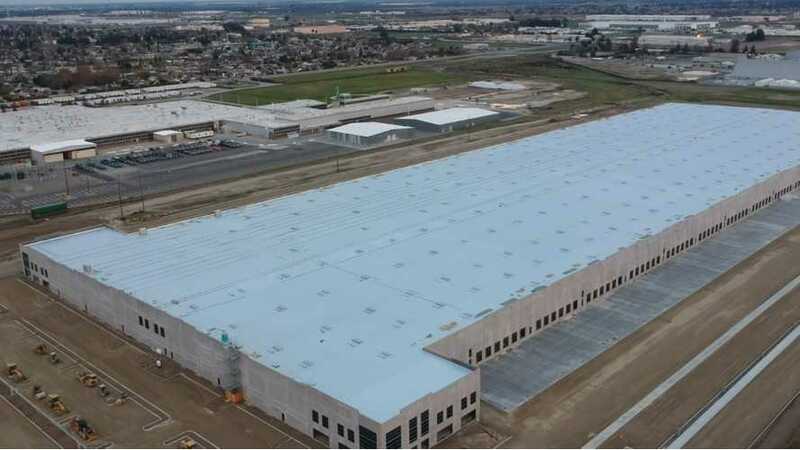 We spot approximately 60 new Tesla car carriers in the main parking lot and about 36 car carriers (all red) in the smaller parking at Tesla's new Lathrop distribution center. 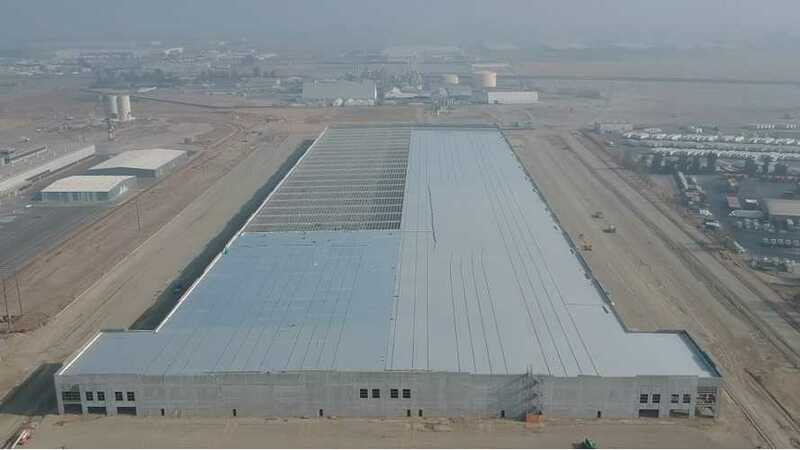 Recent aerial footage shows progress on Tesla's Lathrop facility, with specific attention the grounds. All information points to this site being used for parts distribution. 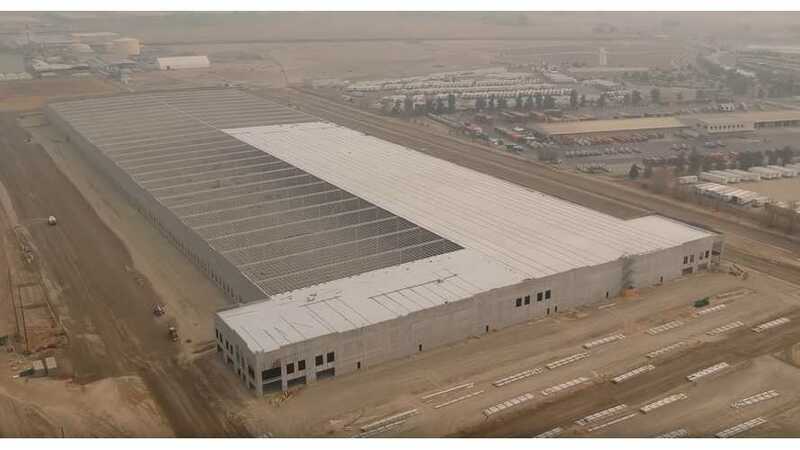 Construction of the Tesla's new facility in Lathrop, California is progressing quickly. Here is a new video flyover recorded on December 22. 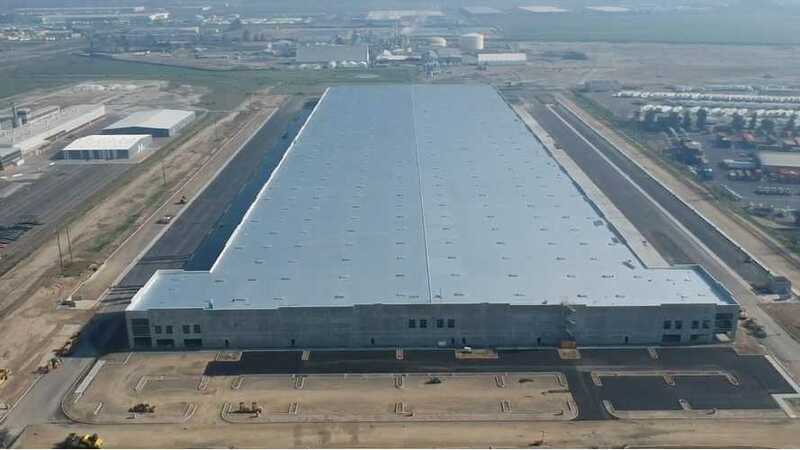 The latest flyover videos at the newest Tesla Lathrop facility reveals that the progress is incredibly swift, compared to just 8 days earlier. 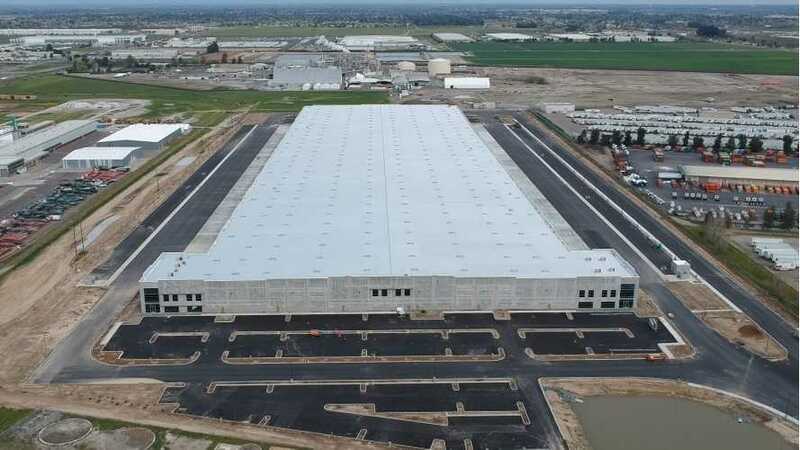 Tesla could use this new Lathrop facility as a hub for all those unsold Model 3 which Bob Lutz spoke about, or perhaps to send cars nationwide.